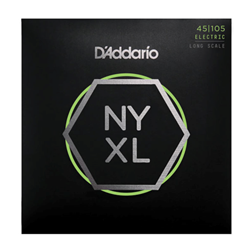 D'Addario's NYXL electric bass string sets feature the innovative combination of NYXL nickel-plated wrap wire wound on our NY Steel core for expanded dynamic range and harmonic response. NYXL45105 is a hybrid set, optimal for players looking for the ideal balance of flexibility and tone.NYXL Bass features our high carbon NY Steel core wrapped with our reformulated nickel-plated steel. This new construction delivers deep, powerful lows, focused punch, and accentuated harmonics. 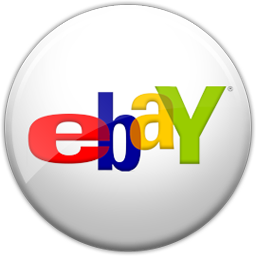 Designed for all playing styles, NYXL Bass provides more dynamic range and sustain than any other bass string.